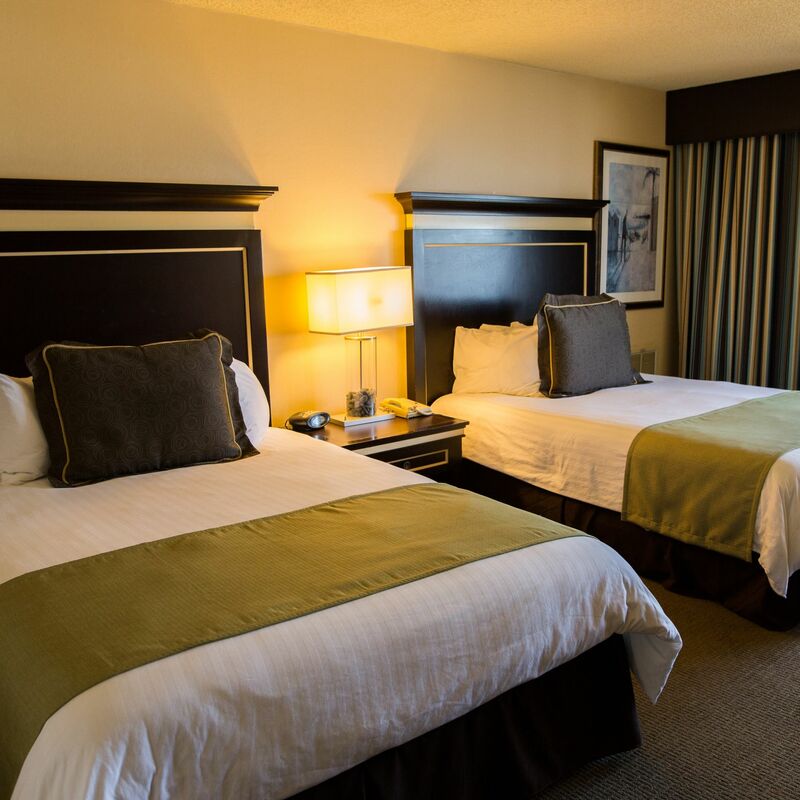 Lighthouse Hotel provides comfortable Pacifica accommodations along the coast, offering 20 spacious suites and 97 amenity-equipped guest rooms. The hotel hosts Pacifica's best restaurant, Moonraker, and provides 4,500 square feet of space for events, meetings and celebrations. Each of the guest rooms and suites at Lighthouse Hotel offers thoughtful amenities and intuitive layouts that make the most of every square foot. Each accommodation includes free Wi-Fi, a coffeemaker, plush robes, and king or queen beds. Learn more. Moonraker serves creative Coastal California cuisine, inspired by the natural bounty of the surrounding sea and inland farms. Enjoy lunch and dinner onsite or venture to one of the town's other delicious dining options. Learn more. Host your next celebration or soiree by the ocean at Lighthouse Hotel. With more than 4,500 square feet of event space and full-service catering, our hotel can host your next wedding event or group stay in Pacifica. Learn more.